The kids these days love watching videos of other kids playing video games. They're hooked. 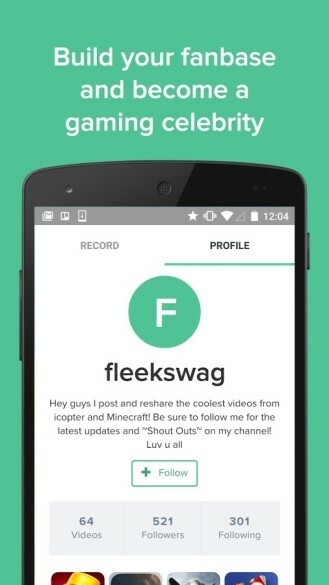 It doesn't matter if the title is Minecraft, Skyrim, or Five Nights at Freddy's—if someone out there is willing to record their gameplay, someone else is willing to watch. 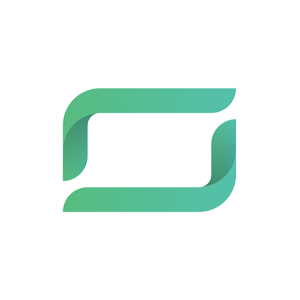 Kamcord simplifies the process of doing this on mobile devices. If you want to record your game, you can do so without going back to edit the seconds you spent switching between Goatz and your screen recording app. 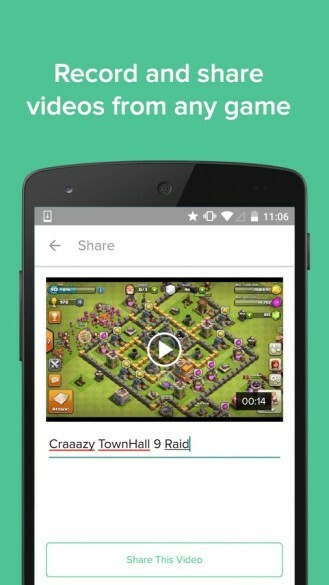 Kamcord specifically targets gameplay footage. The app can record all games on devices running Android 5.0 or higher. According to TechCrunch, this is due to the developers taking advantage of the video capture API Google released with Lollipop. It expands recording capability beyond the games whose developers integrated Kamcord's SDK. Kamcord has been available on iOS long enough for users to have already uploaded millions of videos. That means there's plenty for you kids to start watching right away, or you can download the app at the link below and add your own spectacular ring collecting to the mix.